Oil has long fueled our modern world, but unrefined crude oil contains dangerous compounds known as polycyclic aromatic hydrocarbons, or “PAHs.” Human contact with PAHs has been associated with the risks of cancer, cardiovascular disease, and developmental toxicity, among others. Further, petrogenic PAHs have proven to be a detriment for the environment as well, with the potential to inflict lasting damage to entire ecosystems. 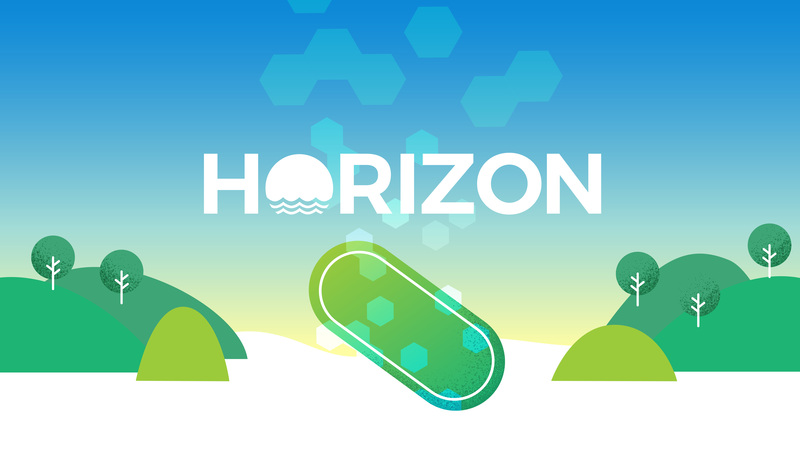 Horizon intends to harness the natural ability of microorganisms to degrade PAHs and further catabolize them into nontoxic substances that can eventually be used in the bacterial metabolism. The engineered bacteria would then be implemented in a bioreactor system, optimized for bioremediation. In addition to further reducing the impact of PAHs and their byproducts, we aim to reuse the catabolic endproducts as clean energy. Our project offers a solution to the threat of oil spills and their toxic constituents by helping the planet work towards a cleaner horizon. The lab team works on labwork and creates all constructs for the project. Our outreach team members organize and run the camps, create surveys as well as fill out surveys for other teams to do, educate the public about synthetic biology and its impact on the environment, and much more. The collaborations part of our Human Practices team worked with several iGEM teams to learn what they have to say about our project and its applied design. 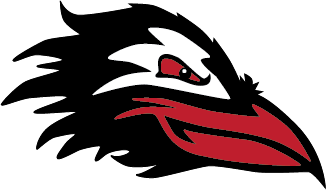 Click here for our Human Practices page. The organization team works on our wiki, poster, and presentation. They also create presentations for our various outreach events in order to present our project well to the public. The finance team manages our budget and purchases all materials needed for our lab. They also communicate with companies and sponsors to get funds for our project . The MAIN group works with biohydrogen production from sequential dark fermentation and photofermentation. The PAH group aims to harvest energy from polyccyclic aromatic hydrocarbon degradation. The BEYOND group uses a systematic approach to harvesting energy from hydrocarbon degradation. The CONTEXT group uses an optimized plant and bacterial based ecological approach for horizon.